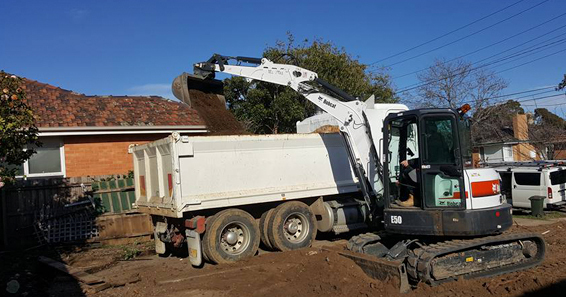 Complete excavation service throughout Melbourne. 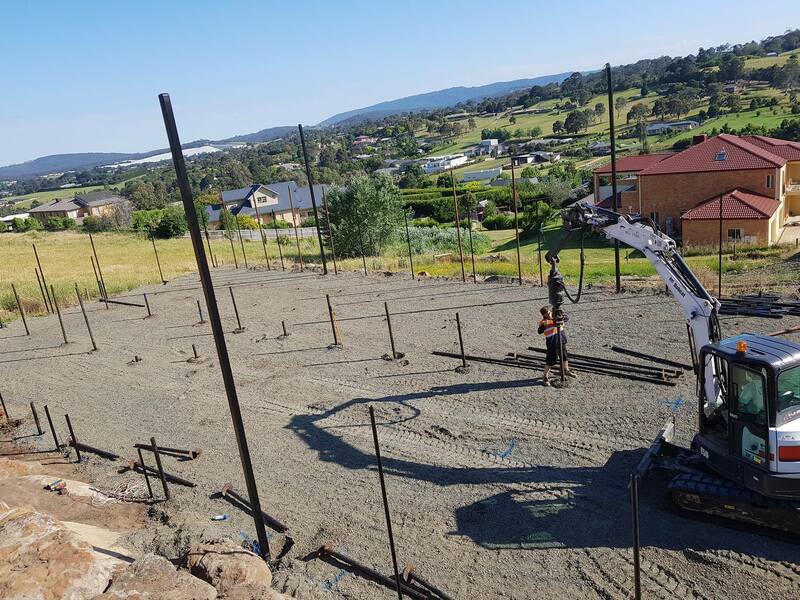 Fully trained, licensed and certified Screw Pile services throughout Melbourne. 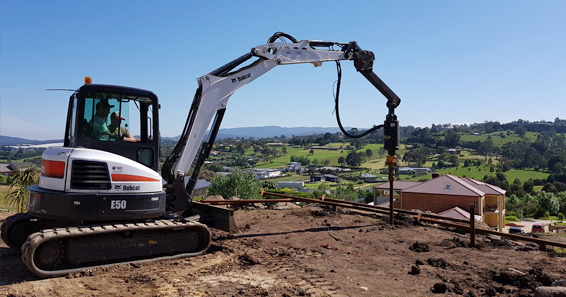 Pile drive screw pile & excavation was founded in 2016. We are a Melbourne based Australian family owned company founded by Robert Chahine that has been in the building industry for over 15 years.